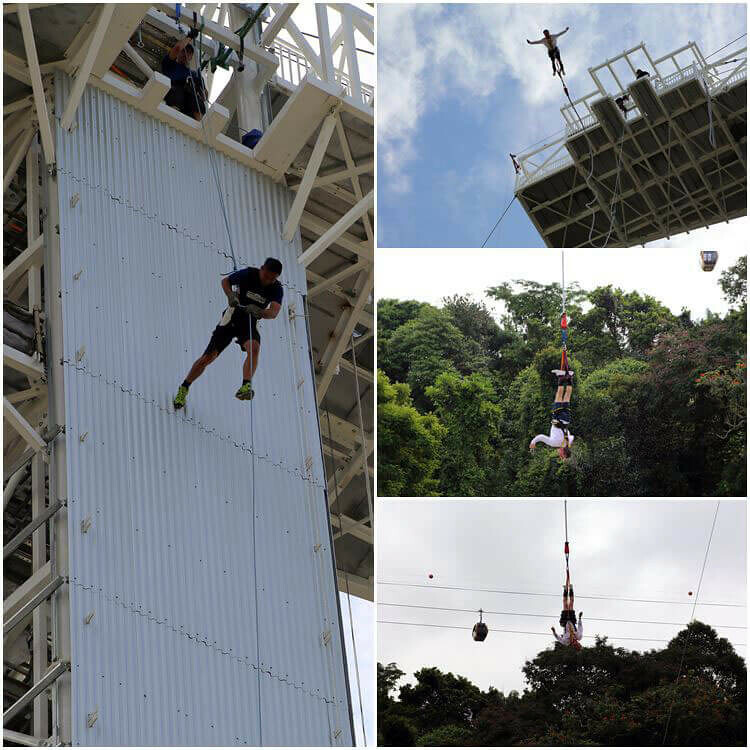 Are you ready for the adventure outdoor activities in Sentosa Singapore this year? 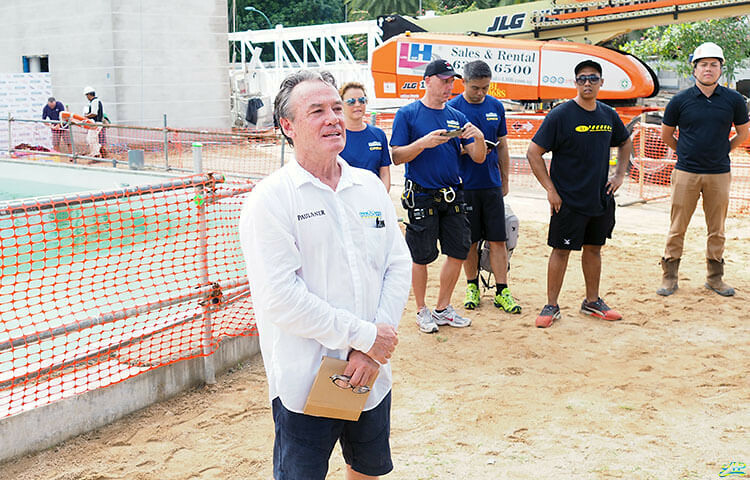 AJ Hackett Sentosa launches the online auction to give everyone the opportunity to be one of the first to try out the Bungy Jump, Giant Swing and Vertical Skywalk activities in Singapore. 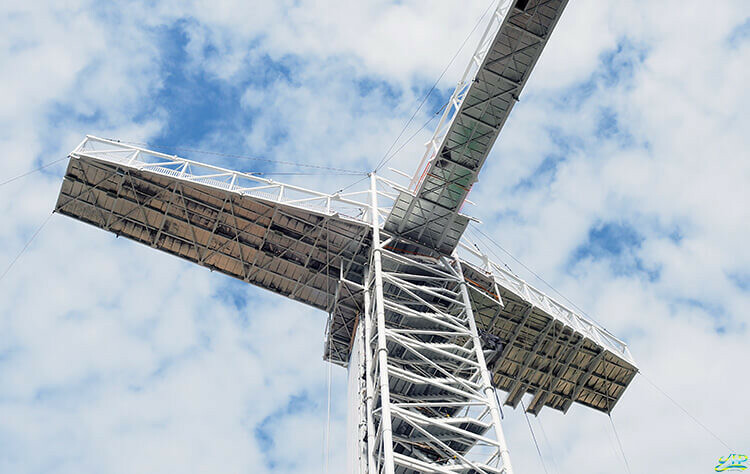 The auction is designed to let people bid their way to the top or even closer to the top. Top 10 auction winners will be invited to take part in the activities they bid for on the grand opening day, targeted for August 2017 and the next 90 auction winners will be invited on the following day to partake in their selected activities. Auction winners after the 100th place will be able to redeem their activities any time within the first three months of opening. All auction winners will also receive exclusive opening benefits such as the opportunity to meet AJ Hackett in person, exclusive certificates, T-shirts, food and beverage vouchers at the sites restaurant & bar. The online auction will run from the 27th May 2017 to 30th July 2017 at 11:59pm. Be the first to experience this unique attraction in Singapore! Good luck and have fun! And receive a total value pack with over S$168 worth of savings! *Free Photo and video pack with values up from S$59 to S$109. *Five Sky-bridge tickets worth S$50.